The charming Mrs. Pound has a lustrous career as a burlesque dancer that brought her fame and admiration while she traveled the world on the arms of different suitors experiencing flavours and cuisines from across the globe. Foxglove is embodied by the character Frank Minza, a death-defying adventurer, globe-trotter with a taste for rare spirits and cognac. His voice and personality carries through from elements of design to the menu selection, evoking the golden age of aviation and travel. Dr. Fern is an eccentric physician who has dedicated his life to studying botanicals. His love for nature has led him to open a Gin Parlour where he treats his patients’ ailments, and stress related symptoms with his own concoctions of fresh, local herbs and botanicals - paired with gins from around the world that he has handpicked for his patients. 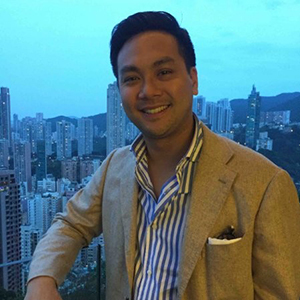 Passionate individual in the F&B Industry and constantly inspired to create innovative and exciting food concepts in Hong Kong. I believe that every returning and new customer should unanimously experience the same inviting decor, consistent service and indulge in the dishes that we specialize in. 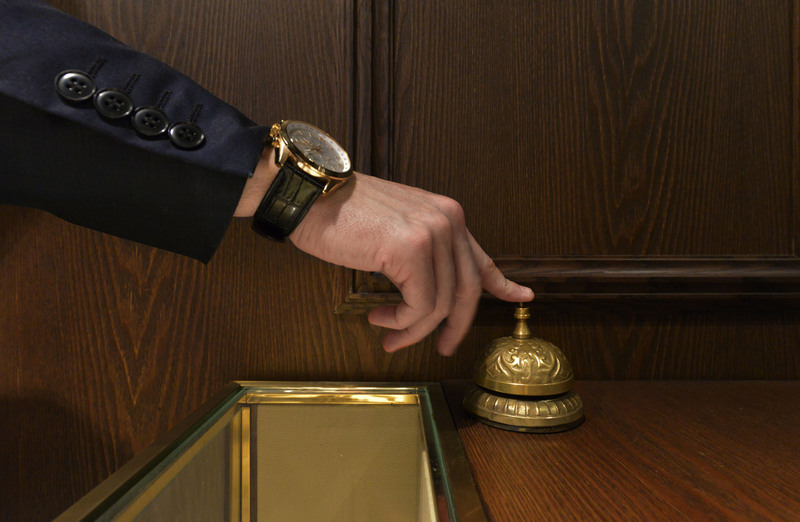 Tel built his career working at The Four Seasons Hong Kong and Macau, strengthening his management skills. He returned to Hong Kong and began his role at Ming Fat House with strong overseas and local experience. He unifys teams to achieve a common goal and mentoring his juniors to develop their careers further. 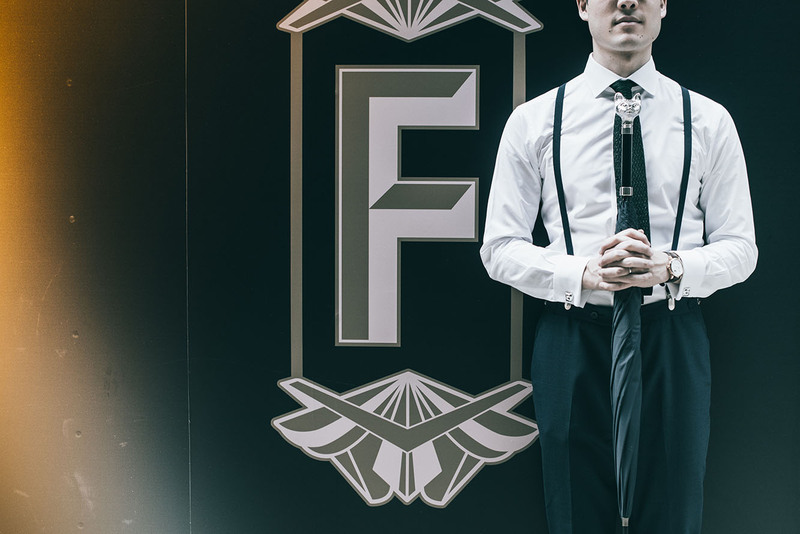 Prior to joining Dr. Fern’s Gin Parlour as Head Bartender, Gerry enjoyed 6 strong years making a name for himself at Island Shangri-La’s internationally-acclaimed Lobster Bar. Gerry now has begun his journey at Ming Fat House Group Beverage Manager with a few tricks up his sleeves! 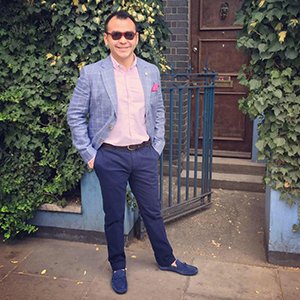 Bikash is one of Bar Awards Rising Stars in 2018 and voted Top 10 Hospitality Ambassadors in 2018. 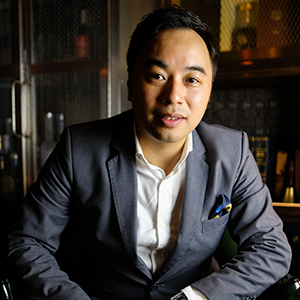 He is all about cognac and cocktails at Foxglove and loves the combination of cognac, ginger ale and grapes. Paul Chan creates bespoke Gin & Tonic cocktails, pairing them with locally handpicked botanicals by him and the team from local farms and greenhouses. 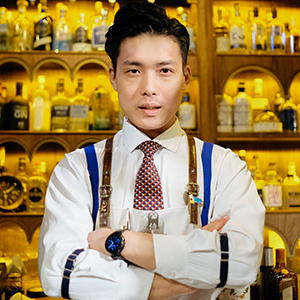 Recognised as Top 25 Bartenders Hong Kong and Macau by Drinks World Asia in 2017. Babit's passion lies with 'extravagant cocktails'. 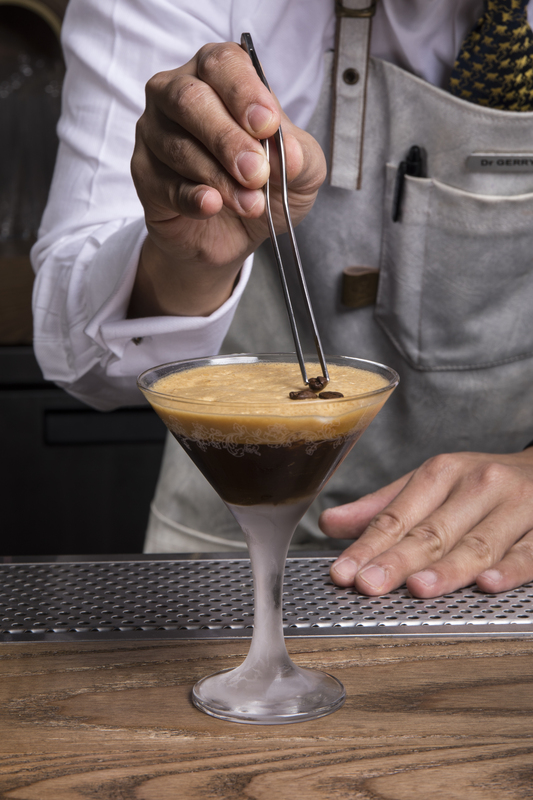 He finds passion in searching for ingredients around the world and basing his cocktails with interesting and new techniques. His favourite spirit is Islay Whisky.